Please use our newest innovative search system, made by us especially for you. Just enter key words, and all the rest the system will do automatically. 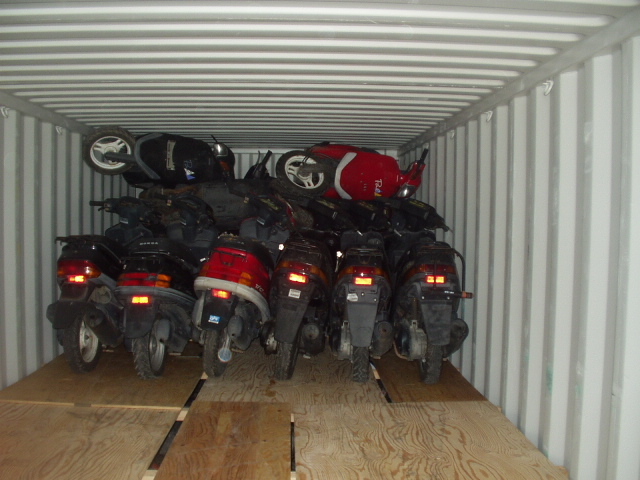 We supply used 50cc Japanese scooters Honda, Yamaha, Suzuki wholesale in 20 ft and 40 ft containers. On the matter of prices and assortment, please ask our manager Alexander by Skype (cars.bikes.japan). 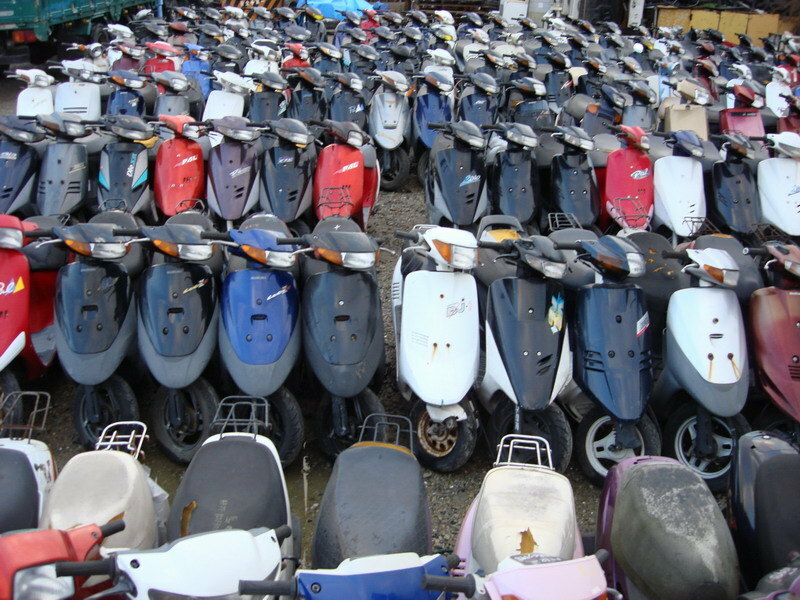 Used cars, trucks, car parts, tires, motorcycles, scooters, mopeds, bicycles, agricultural tractors, cultivators, cranes, excavators, bulldozers, wheel loaders, forklifts, snowmobiles, boats, yachts, outboard engines, electric home appliances, grass cutters, electric generators, water pumps, etc. We are welcoming all the guests of our portal! 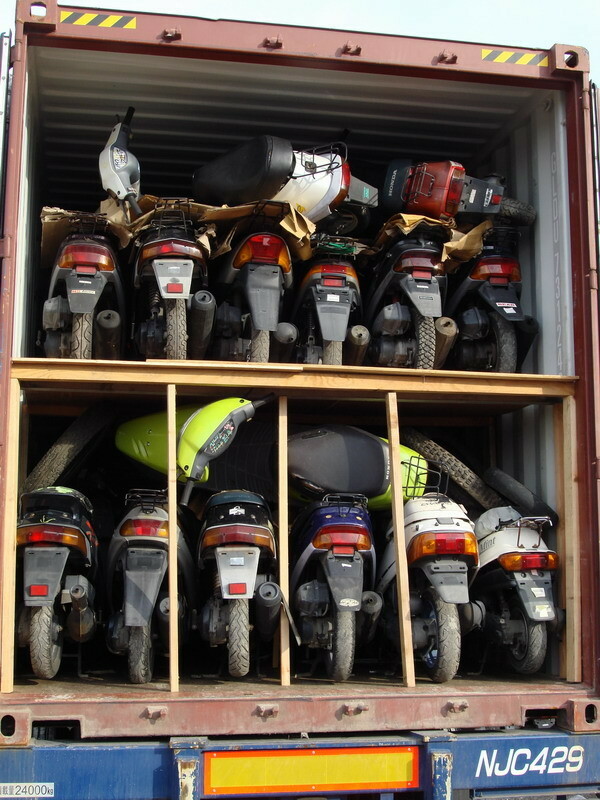 All the motorbikes from Japanese auctions are collected here. You can see all the offers and then, from thousands of lots, select very your bike – the one which you like, buy it, and receive it in your country. Our managers will help you. Damn middlemen! Buy directly from Japanese auctions!